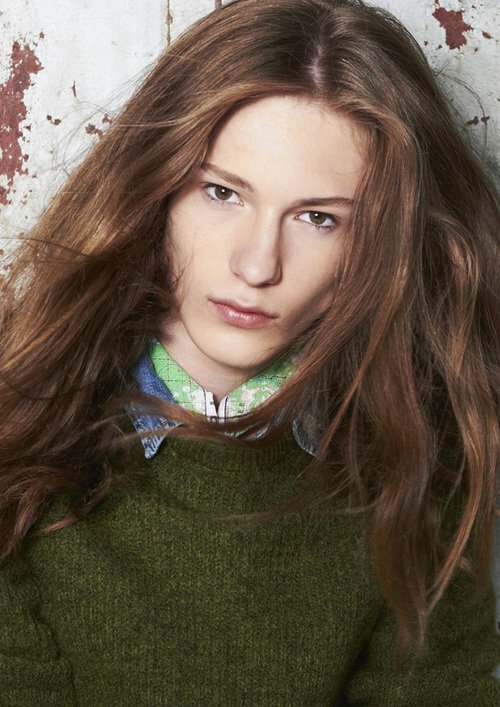 Stas Fedyanin is a Russian androgynous model represented by DOPAMIN MODELS Düsseldorf. Here you can find Stas Fedyanin’s model portfolio. Stas Fedyanin ist ein androgynes Model aus Russland und wird durch DOPAMIN MODELS Düsseldorf vertreten. Zum Model-Portfolio von Stas Fedyanin gehts hier.